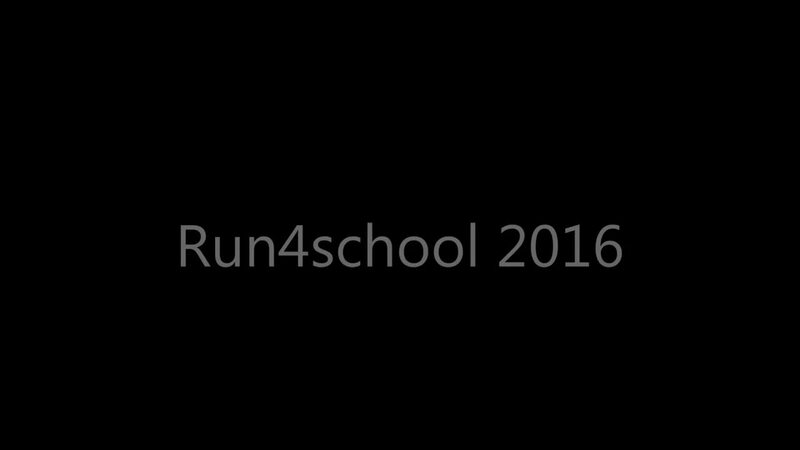 What a fantastic time was had by all on Sunday 3rd July when our very first "run4schools" Fun Run took place in Sutton Park. As the sun came out 408 friends and family, from our school community and from the Shrubbery School, started to flock towards the Jamboree Stone, where at 10.50am they were entertained by a group of Year 6 pupils who led them in a Take 10 warm up. As the second hand ticked round to 11am the school bell rang and the runners were off ! Young, old, runners and walkers alike all had a fantastic time getting around the 5km course and there were smiling faces whichever way you turned. A huge well done and thank you has to go to Mr Boughton, Mr Liddington and their trusty band of helpers for all the hours of preparation that went into a hugely successful event ! Many thanks to Mrs Bambury and Mrs Elvins for taking the great pictures !